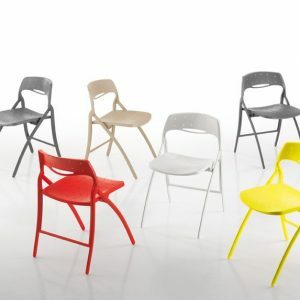 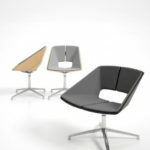 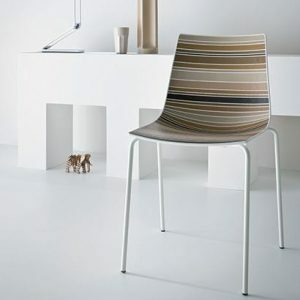 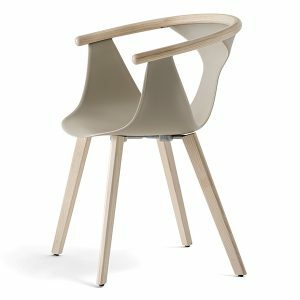 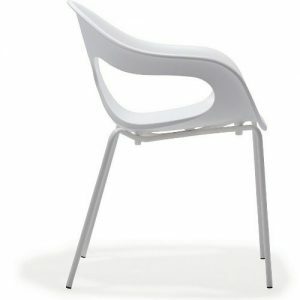 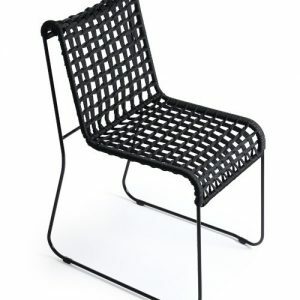 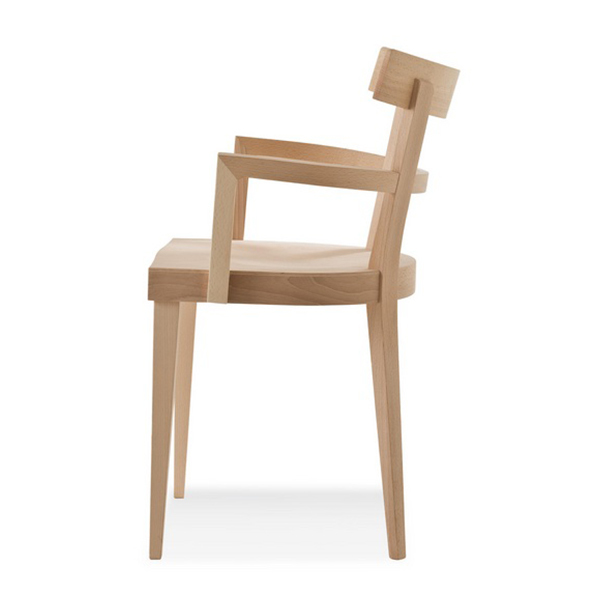 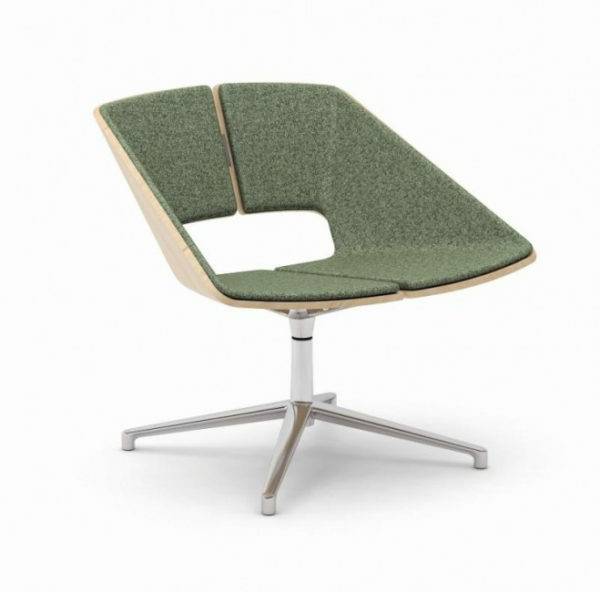 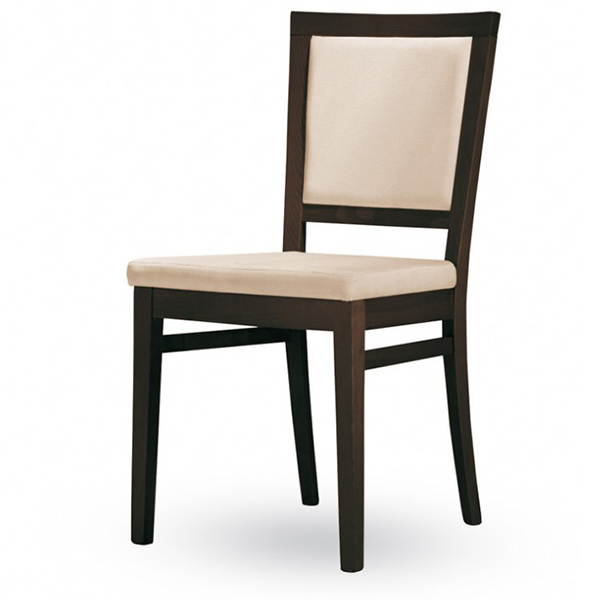 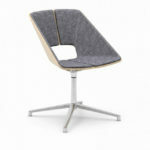 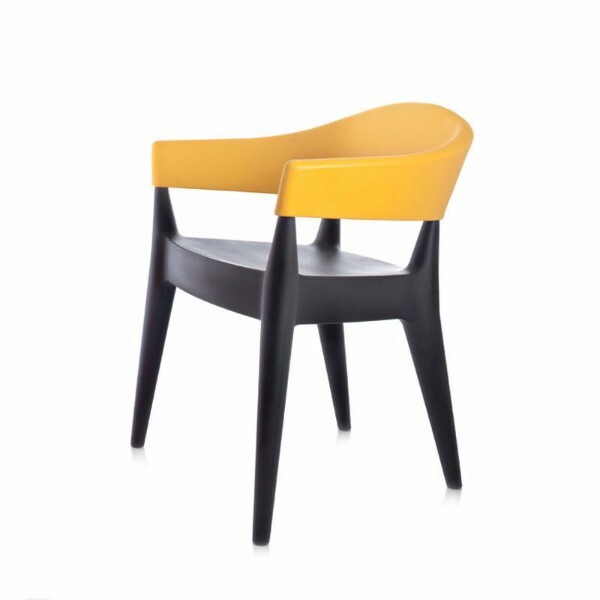 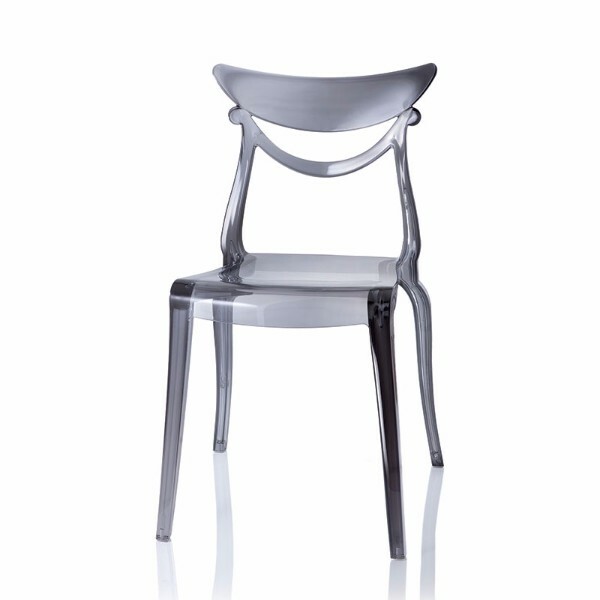 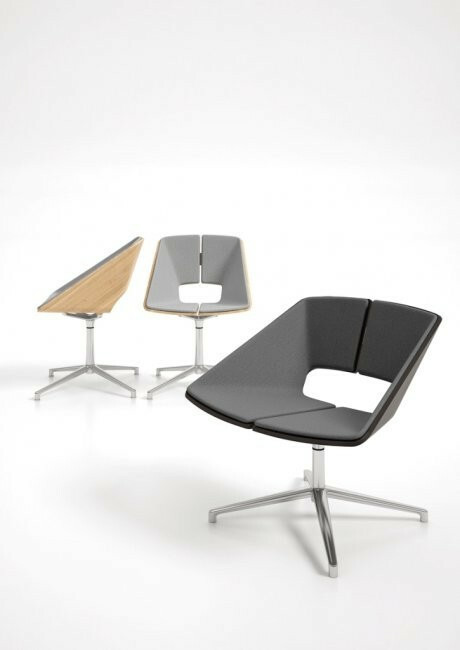 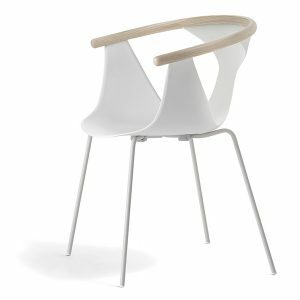 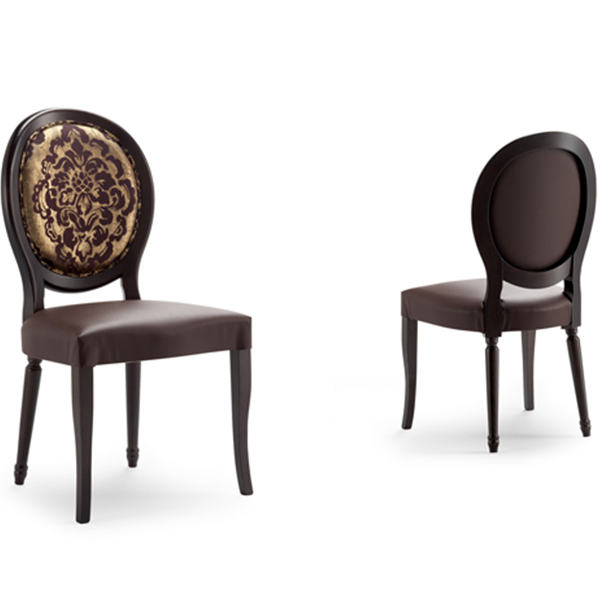 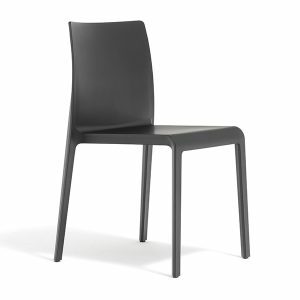 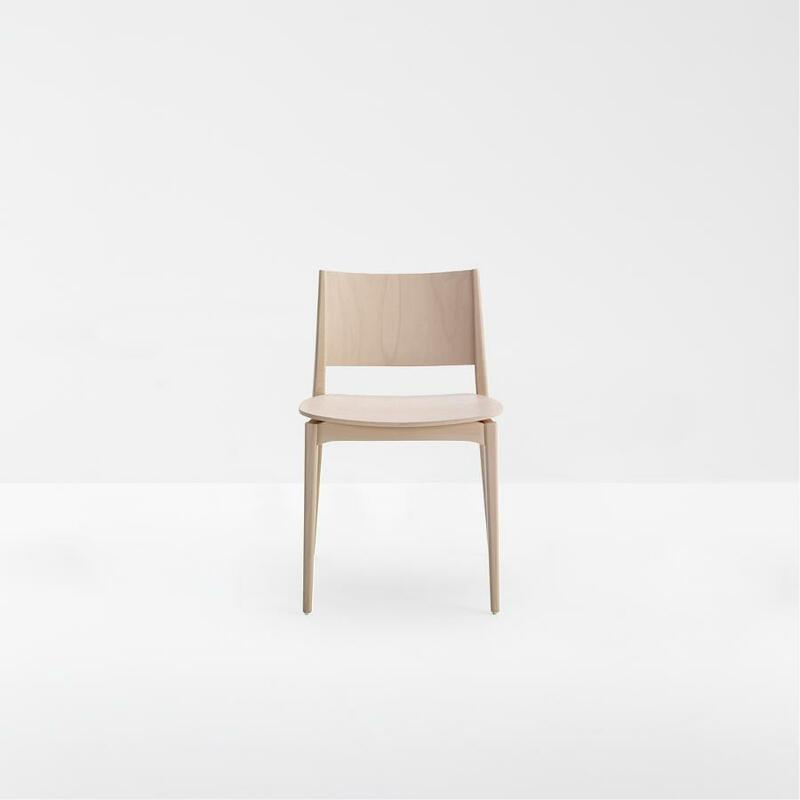 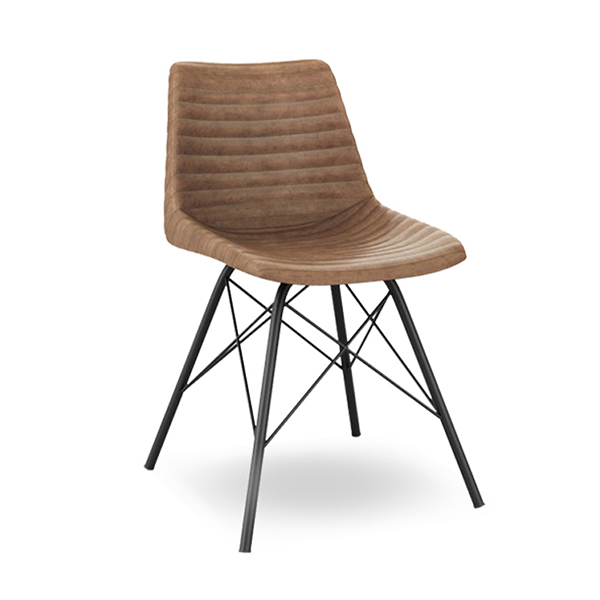 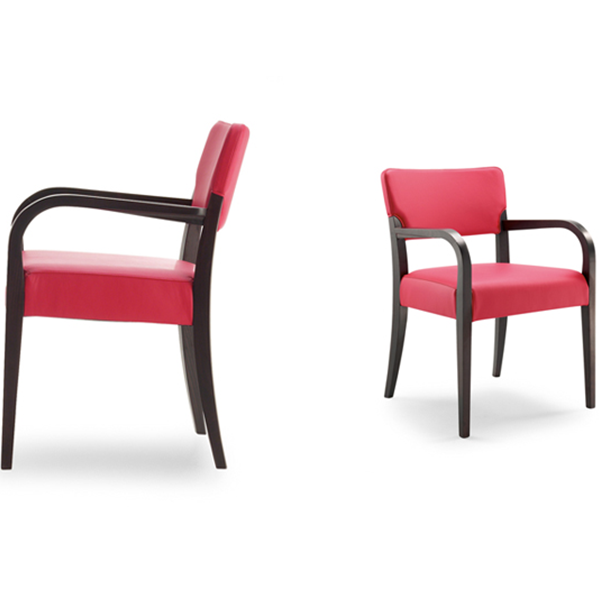 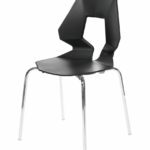 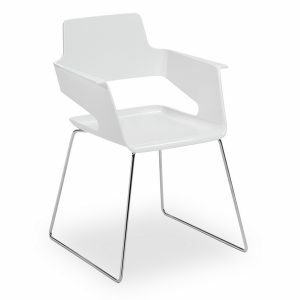 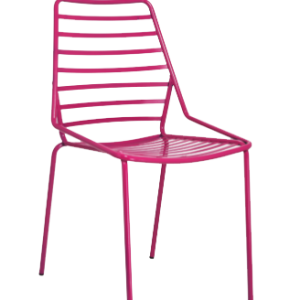 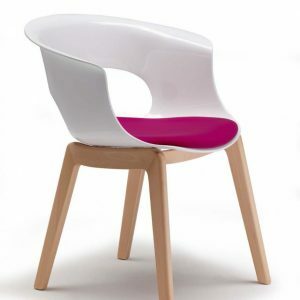 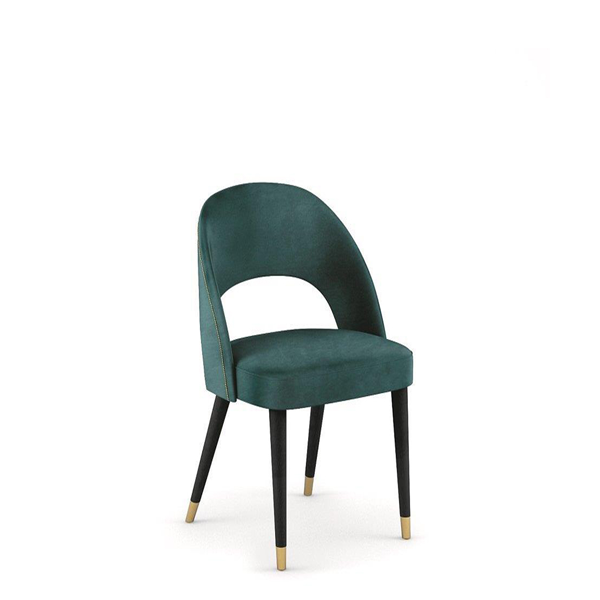 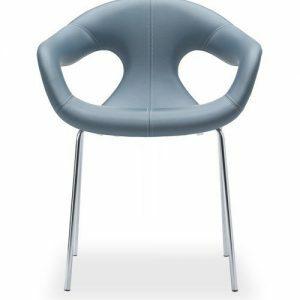 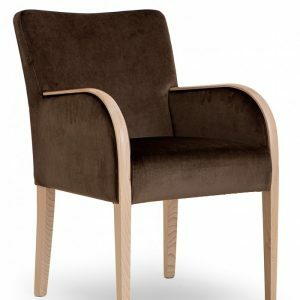 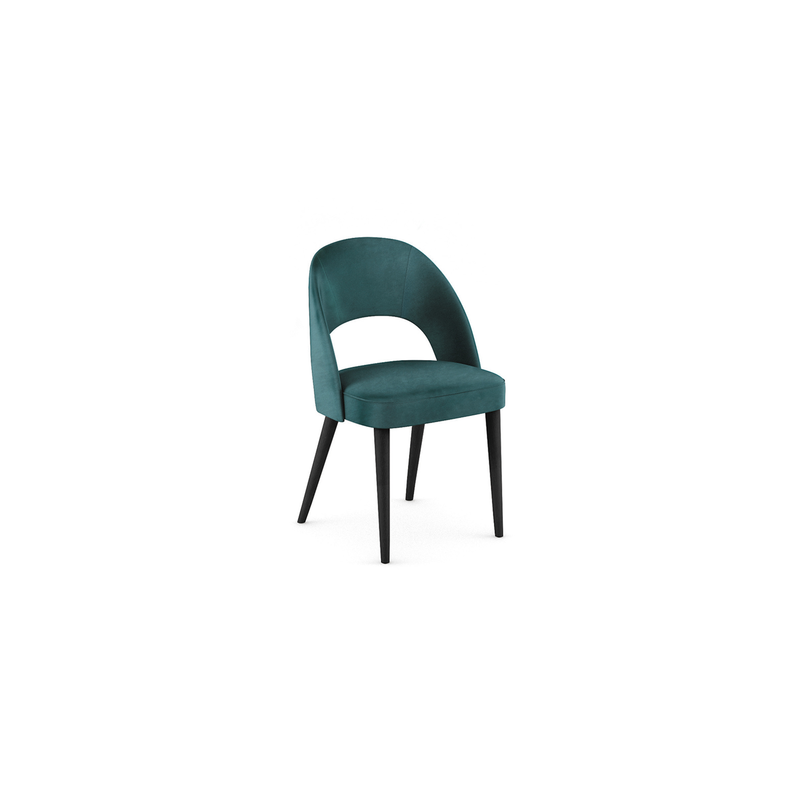 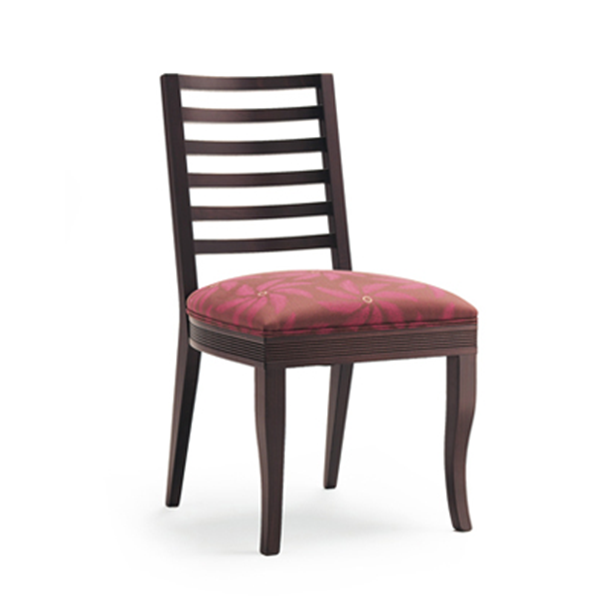 Chair with ash plywood structure, with front panel upholstered in leather, eco-leather or fabric. 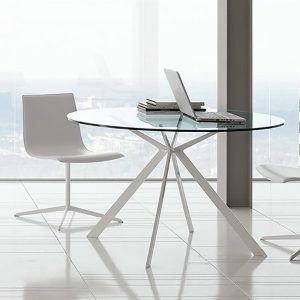 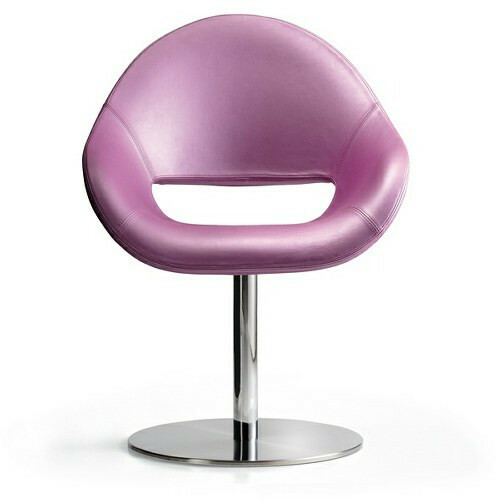 4-spoke swivel base in clean polished aluminium. 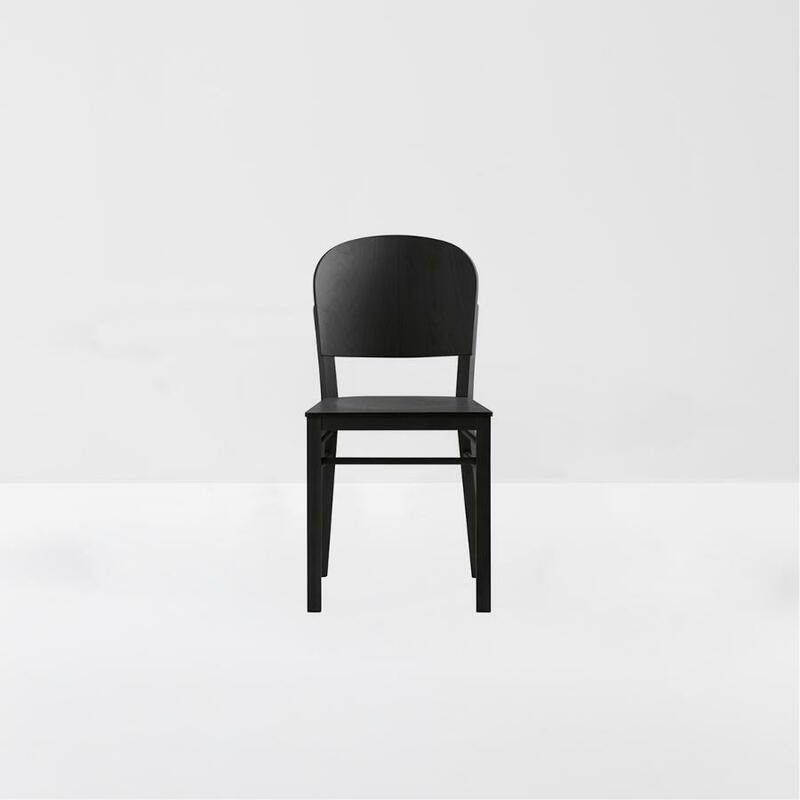 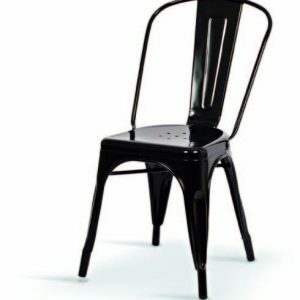 A structure with a “Maxi” wider seat is available.